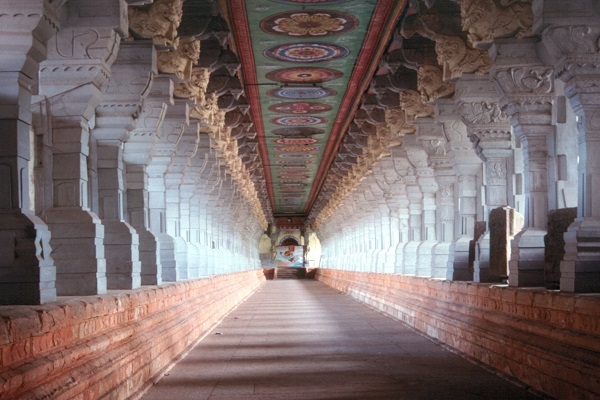 Sri Rameshwaram temple is a highly popular holy place for Hindus. 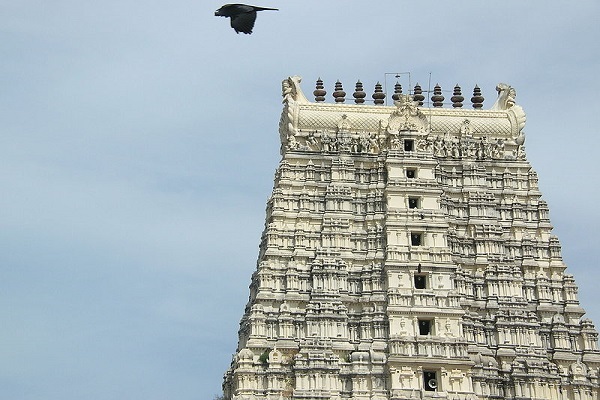 Located on the last sea shore of India towards south, the temple is a real treat to the eyes. It is dedicated to god Shiva located on Rameswaram island in the state of Tamil Nadu, India. It is also one of the twelve Jyothirlinga temples, where Shiva is worshipped in the form of a Jyotirlingam. According to the Ramayana, Rama, the seventh incarnation of god Vishnu, is believed to have prayed to Shiva here to absolve sin of killing a brahmana, committed during his war against the demon king Ravana in Sri Lanka.The primary deity of the temple is Ramanathaswamy (Shiva) in the form of lingam. The temple is one of the holiest Hindu Char Dham (four divine sites) sites comprising Badrinath, Puri and Dwarka.The temple in its current shape is believed to have been built during the 17th century. The temple is open 365 days and, there is good road connectivity available to the temple from major towns. India's former president, Late Dr. APJ Abdul Kalam was also born here and, has spent his early childhood in Rameshwaram town. 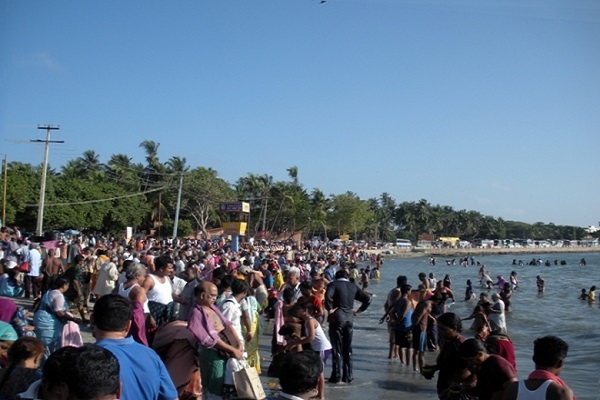 One can easily reach Rameswaram Temple by taking regular Buses or by hiring taxis from anywhere in Tamil Nadu. 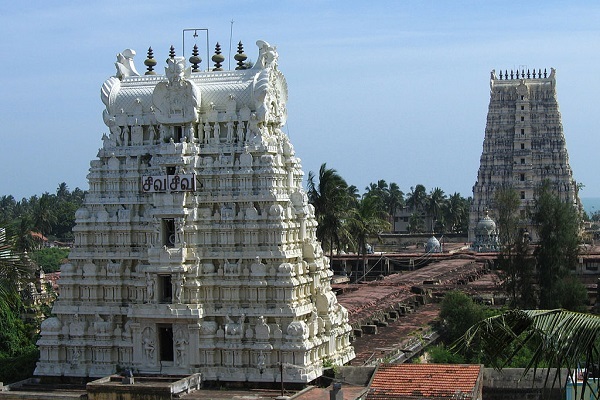 Reaching the Ramanathaswamy temple is quite easy, as all the roads in Rameshwaram city seem to lead to the holy place. It is situated by the beach.